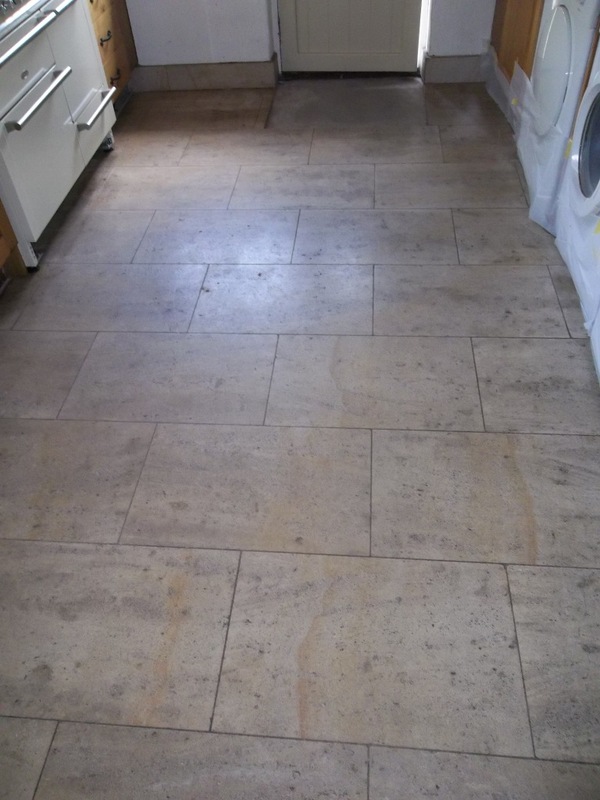 This entry was posted in Limestone Posts and tagged Bingley. 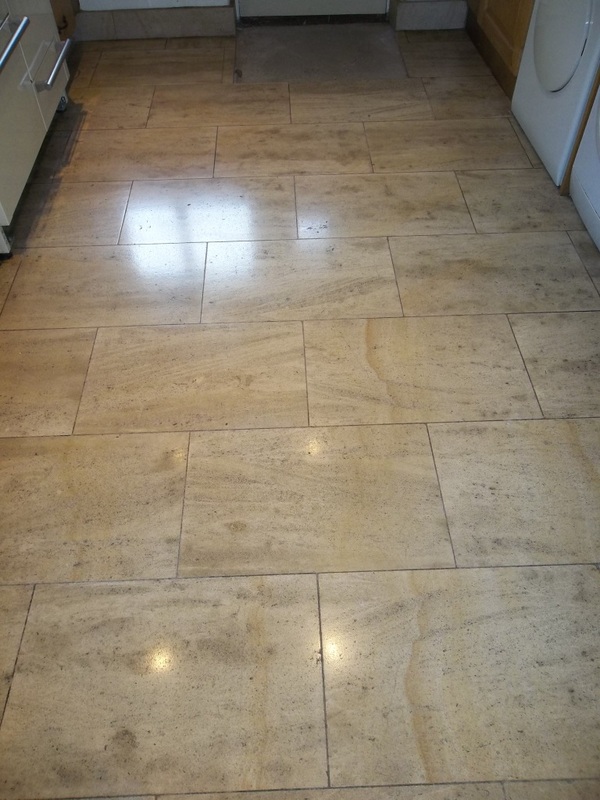 West Yorkshire, Burnishing, Eldwick, French Limestone, grout cleaning, Kitchen Floor Cleaning, limestone tile cleaning, Limestone Tile Polishing by AbzDominise. Bookmark the permalink.